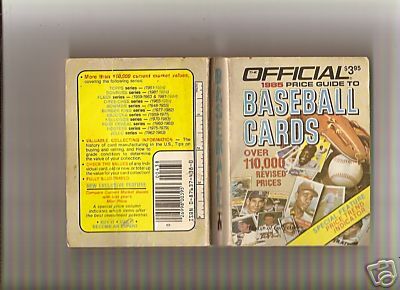 Publisher: The House of Collectibles, Orlando, Florida, 1985, 4th Edition, 313pp., + advts. Publisher: Sawyer, Westminster, 1927. 2 matching Red Cloth Boards. 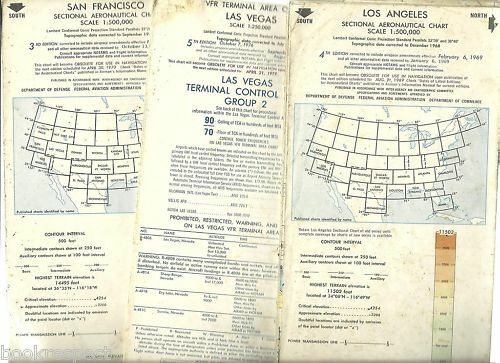 Book Condition: First edition, Limited to 2000 copies. 2 x Octavo,(1) xvi, 368, (2) vii, 423, indexed. Condition:Red cloth-bound hardcover with gilt title to spine (slightly faded), slight rubbing to spine & corners, CLEAN & TIGHT in GOOD CONDITION, a tiny bookshop sticker to fr.paste-down along with book-plate of previous owner, rough-cut page edges, mild foxing. 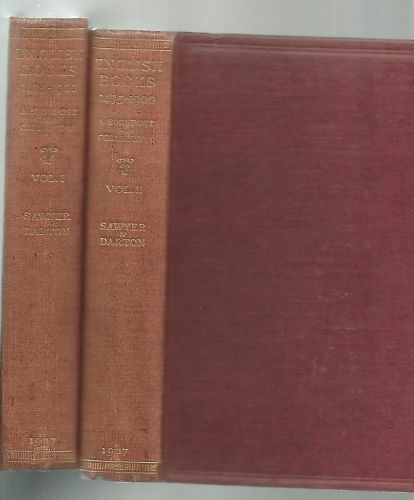 Description: 'This is one of the best guides ever written to the collecting of English Books", Early English printers, chapbooks, private presses - Skelton, Douglas, Warner, Keats, Shelley, a limited edition set of 2 containing the bookplate of H A Brentnall. 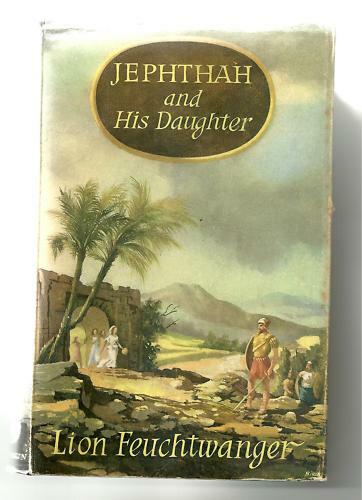 Title: JEPHTHAH AND HIS DAUGHTER : The terrible consequences of a vow taken 3000 years ago. 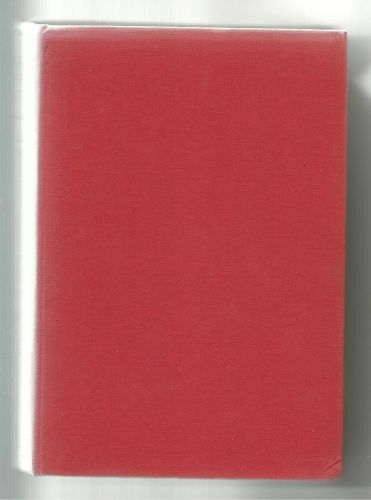 Publisher: Hutchinson, London, 1958, 1st English ed., 1st pub. 1957, hardcover 8vo with dj, 271pp. Condition:Black cloth-bound hardcover with silver title to spine & design to frcvr, slight rubbing to spine & corners, no inscriptions, CLEAN & TIGHT in GOOD CONDITION, slight foxing to eprs & outside page edges, in an unclipped GOOD DUSTJACKET with slight foxing. Description: The characters of this drama are at a stage of civilization when the pull of the nomadic life is still strong on the settlers in the Promised Land. This is a novel with the sweeping breadth of the spaces of land and sky against which its events are set. Publisher: D. van Nostrand & Co, NY, 1909, Second Issue, 580pp. + 32pp advts., hardcover 8vo without dj, 99 sections/chapters, tables, data, formulae etc., frontispiece photo. Condition:Worn Red cloth-bound hardcover with gilt title to rubbed spine, STRAIGHT and CLEAN in GOOD MINUS CONDITION, slightly shook but intact and robust, with papertape repairs to pages at the spine from page 406 to page 423, There are a few pencil notations. Description: Ephemera : Bookplate to front paste-down "Department of Public Instruction, New South Wales Technical Education Branch, Prize awarded to John Woollet for passing in the Honours Grade in Organic Chemistry First Year Annual Examinations December 1910"
Title: A SIMPLE CHURCH HISTORY of the CATHOLIC CHURCH in ENGLAND dated 1904 "A GOODLY HERITAGE"
Publisher: Skeffington & Son, London, 1904 fourth imp., 8vo, 156pp., 12 Chapters. 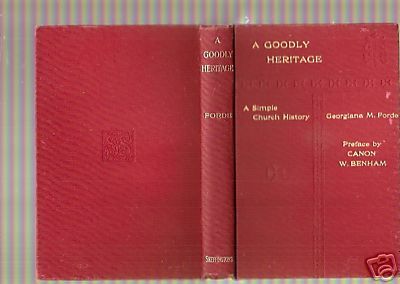 Condition:Red cloth-bound Hardcover with gilt title to spine & frcvr with embossed design to frcvr, no inscriptions, CLEAN & TIGHT in GOOD CONDITION, foxing to eprs & to page edges, without d/j. Description: A short and very readable history of the Catholic Church in England, written with the simplicity of a lay-person of the English Catholic Church, and with the peculiarities of that perspective.. Publisher: 1. LOS ANGELES pub. Feb 6, 1969 . 2. SAN FRANCISCO pub. November 13, 1969 3. LAS VEGAS pub. October 7, 1976. All are now declared obsolete. Publisher: Guinness Superlatives, London, 1974, twenty-first ed., Hardcover Quarto without d/j, 349pp., plus 32 pp Aust Supplement & INDEX, 12 Chapters, text to rear epr. Condition:Green Illustrated hardcover with title to spine & frcvr, slight rubbing to spine & corners, in GOOD CONDITION, without inscriptions. Publisher: Collins, London, 1957, Edition not stated, hardcover 8vo without dj, 384pp., B/W ILLUSTRATIONS WOOD-ENGRAVINGS throughout, 10 Chapters, Appendices 1-6 & INDEX.